In 2014, the 11th session of ISSS was held in a small but lovely seaside area, in Enez, Turkey, in the district of Edirne. 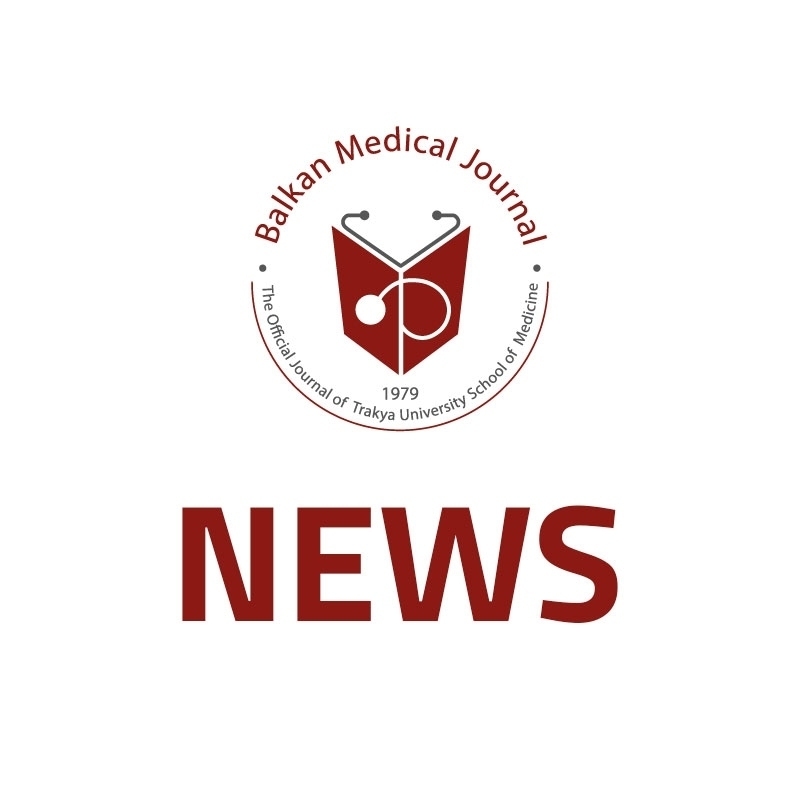 The activity was organized under the patronage of Balkan Medical Journal with the great support of Trakya University in Edirne, Turkey. As the weather was fine, we used an open-air meeting hall. Even though it rained occasionally, thanks to the roof, we were able to watch the rain and enjoy the fresh air all around. Participants had a chance to enjoy the sea, which they generally did just an hour before dinner. But as they were eager to work, their discussions continued even after the dinner. A little trip was organized to Edirne where the group was able to meet the rector of Trakya University and also to visit historical monuments, such as the Selimiye Mosque, the old medical faculty, and the hospital. The international faculty was formed of junior members, including Alpay Aribas (Turkey), Cigdem Koca (Turkey), Alexey Savelev (Russia), and senior members, including Ljuba Bacharova (Slovakia), Gulmira Kudaiberdieva (Turkey) and Mustafa Inan (Turkey). Eva Blahovcova (Slovakia), Selma Korkmaz (Turkey), Ksenia Sedova (Russia), Onur Yıldırım (Turkey), Erion Çerekja (Albania) Marina Vaykshnorayte (Russia), Erdoğan Bulut (Turkey), Zuzana Kaňková (Slovakia), Edin Demiri (Kosovo), Serkan Balta (Turkey), Enis Redjep (Macedonia), Agnieszka Narkun (Poland), Silvia Smolarova (Slovakia), Emine Dilek (Turkey), Sinem Bağcı (Turkey), Sezin Fıçıcıoğlu (Turkey), Arber Gashi (Kosovo), Kıymet Tabakçıoğlu (Turkey), Maros Kolomaznik (Slovakia) and Çağatay Oltulu (Turkey) were in Enez as participants. International Scientific Summer School 2014 was successfully completed with young scientists and experienced faculy members discovering the language of science, understanding the importance of team work, finding and answering the right questions, and developing their English language skills.